In this episode America’s Dental Expert explains how 3D printers are making dental offices more efficient. Shawn Van de Vyver, D.D.S. 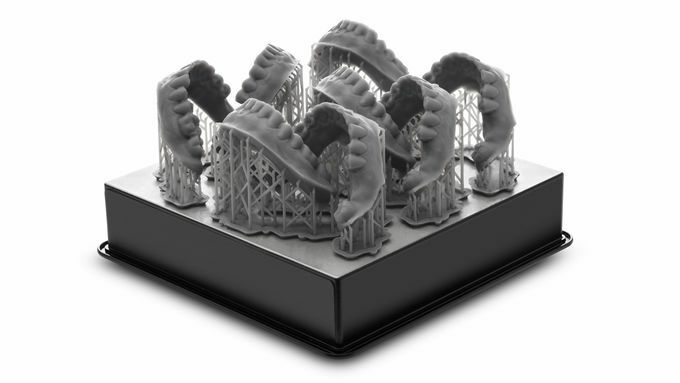 also discusses how 3D printing can improve the patient experience and lower the cost of dental care to the average patient.